Divide your peonies in late summer/early fall. Late summer is typically reserved for enjoying the fruits of a spring's labor -- home gardeners can relax and take in the beauty of their landscape. But for those of us who just can't sit still, there are still some productive gardening tasks to be done. For example, August is a great time to divide certain perennials and collect seeds. 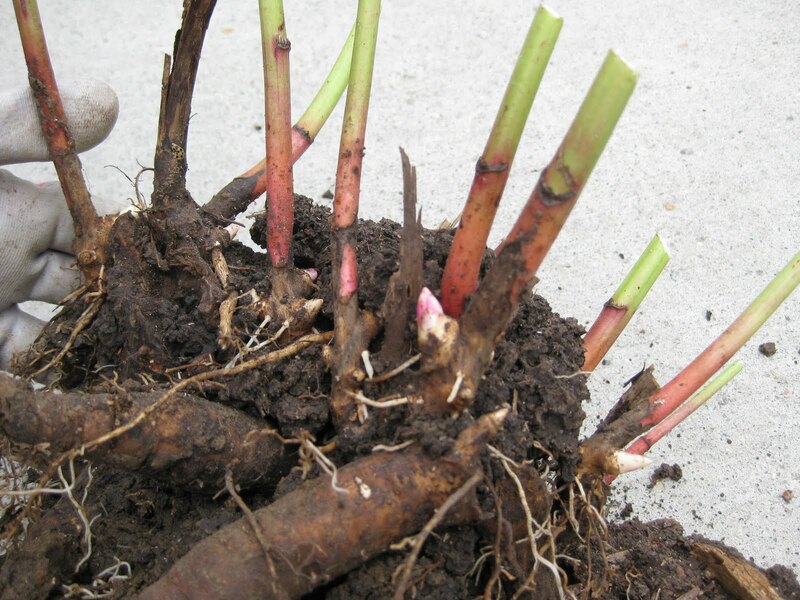 Spring is the best time to divide most perennials, but poppies, peonies, and iris have fleshy roots and are best divided in late summer. If the plant has had a weak flowering season and or has a dead center portion, it should be divided. Another sign is if the plant is spreading rapidly and beginning to invade other plants' growth areas. To divide your plant, dig up the clump and use a sharp spade or knife to break it apart. Keep the divisions moist while you prepare new planting spots. Make sure the newly planted divisions are well-hydrated. -Identify the plants you will be collecting from and research their needs and habits. -Collect the seeds before they are shed from the parent plant. -Loosely tie a paper bag around seedheads to collect seeds as they are shed. -Separate the seeds from other plant parts before putting them in storage. -Store seeds in airtight containers in a cool location that will not freeze. -DO NOT collect wild seeds. This will deplete the wild population. Collection of wild seeds is illegal for many plants. Share the seeds or divisions of your favorite plants with friends and family! Enjoy the rest of the summer!